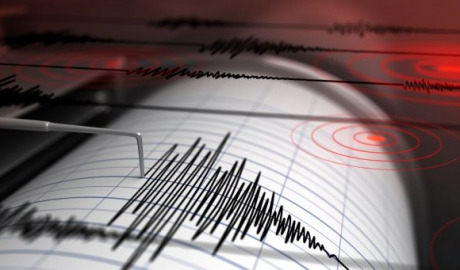 Magnitude 4.4 and 5.3 earthquakes occurred in Azerbaijan on Feb.5, Trend reports citing Republican Seismological Survey Center (RSSC) of the Azerbaijani National Academy of Sciences. An earthquake of magnitude 4.4 was recorded at 23:19 local time, eight kilometers south of Pirgulu station in the Agsu district. The seismic center was located at a depth of 10 kilometers. The tremors in the epicenter were felt up to 5, and in the adjacent districts up to 3.4. The epicenter of the second quake of magnitude 5.3 was recorded at 23:31 local time, 11 kilometers south-west of Pirgulu station in Ismayilli district. The seismic center was located at a depth of 8 kilometers. The tremors in the epicenter were felt up to 6, and in the adjacent districts up to 5.3.